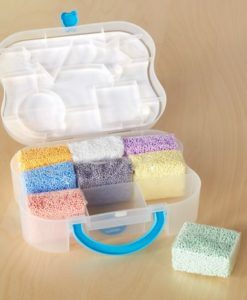 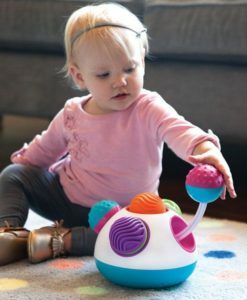 Toddlers will love this Klickity Sensory Fat Brain Toy. 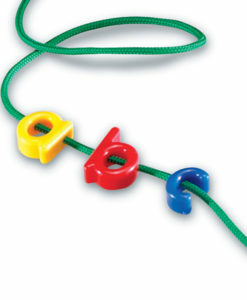 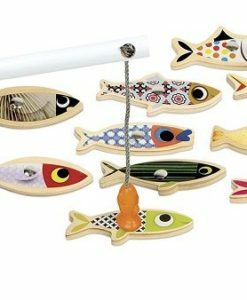 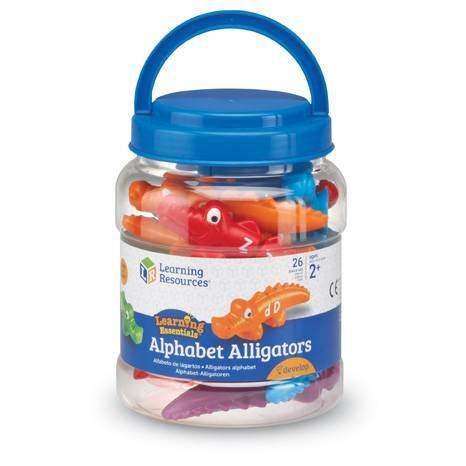 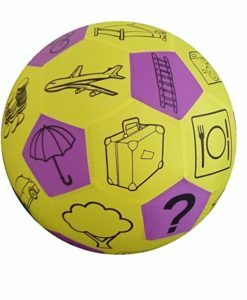 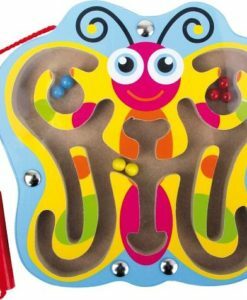 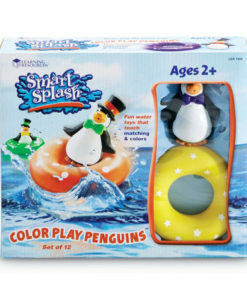 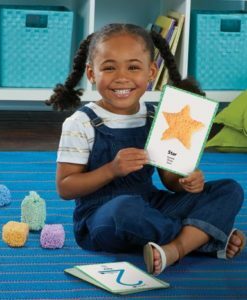 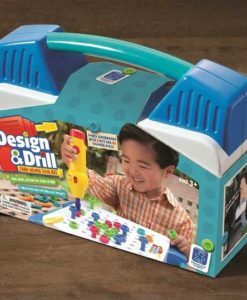 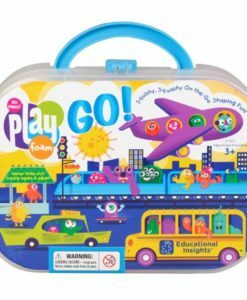 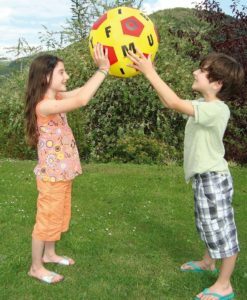 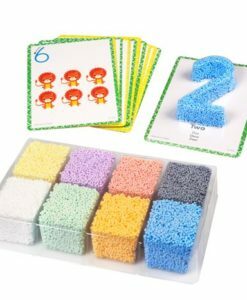 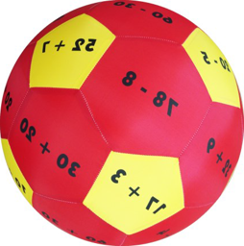 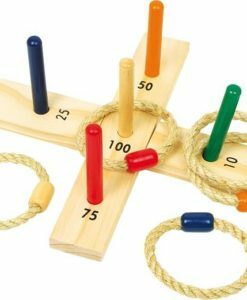 This toy supports physical development, as well as developing their communication and language skills from a very early age. 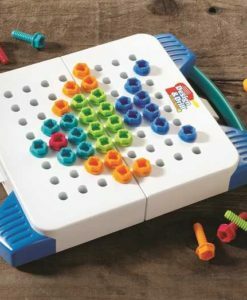 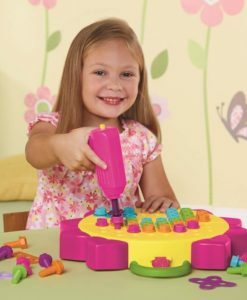 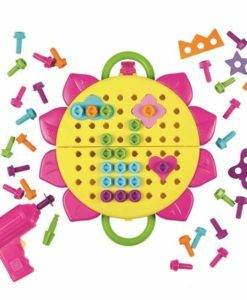 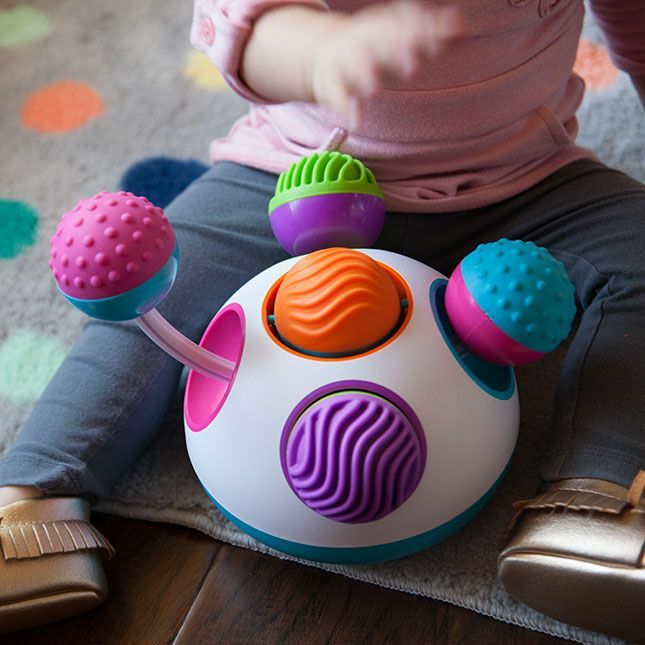 Click, spin, rattle, push and discover! 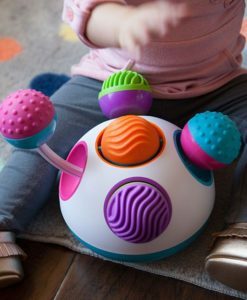 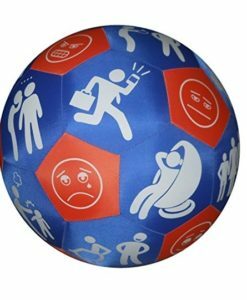 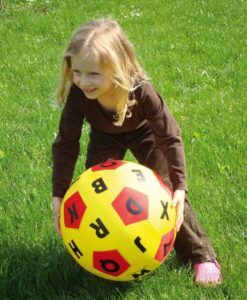 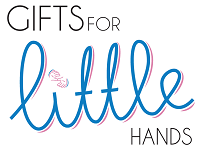 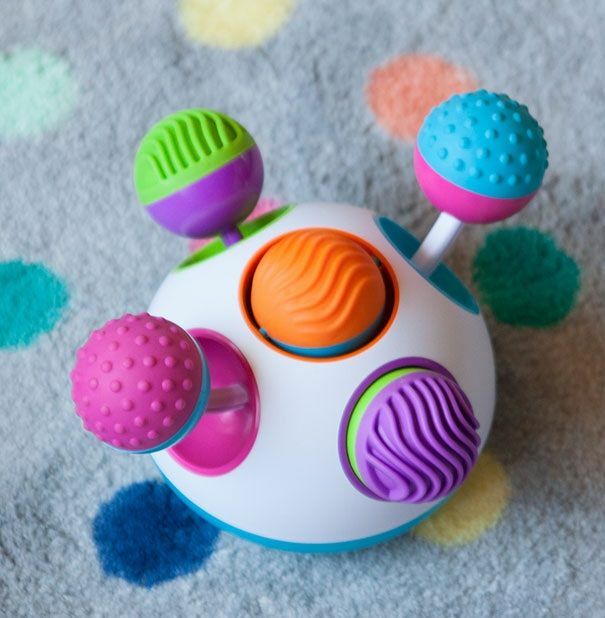 Klickity will keep children entertained for hours with it’s exciting sensory elements. 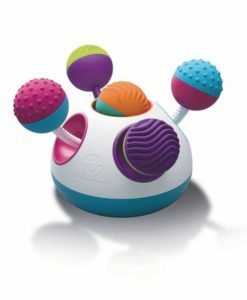 Push the blue ball and the pink balls on the other side will push out. 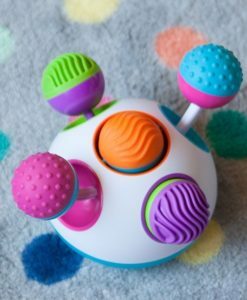 The purple and green components will click in and out and the orange and teal ball will spin around. 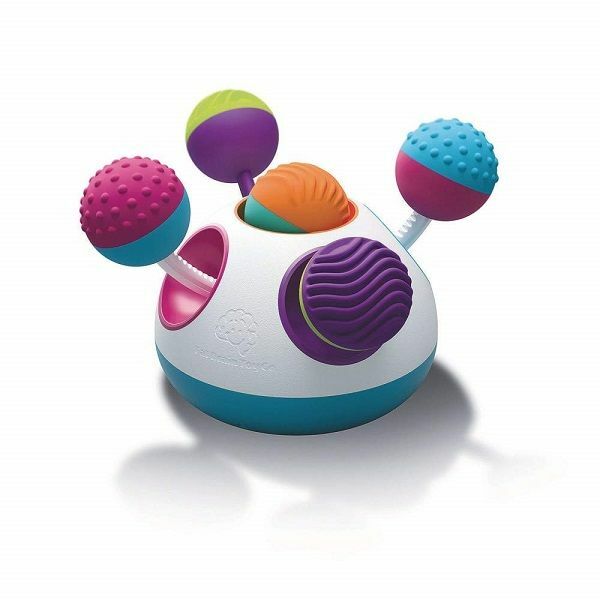 The texture of each ball adds to the excitement and sensory element of product. 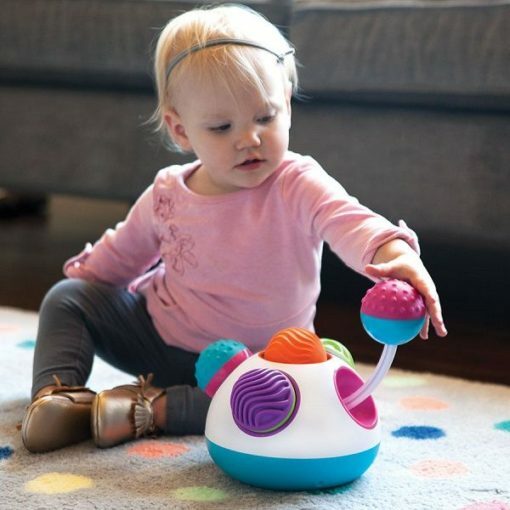 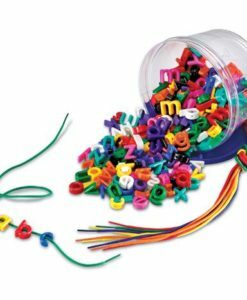 Furthermore, Klickity encourages sensory play, developing fine motor skills and cause and effect learning. 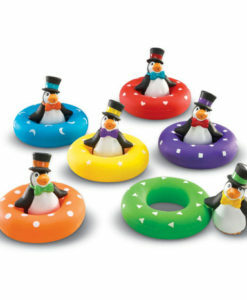 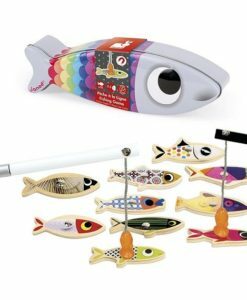 Finally, this lovely quality educational toy is recommended for children aged from 1 year.